Have you downloaded the workbook? 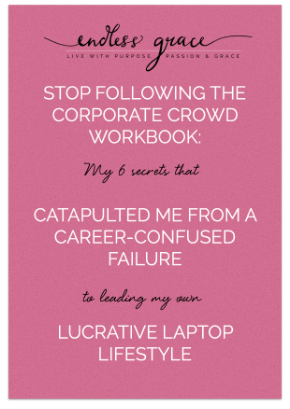 don't miss out click below to get interactive access to my 6 secrets now! It's time to turn your life into the life of your dreams.